Gremio won the 2017 Copa Libertadores, but there's little time to rest on the laurels. 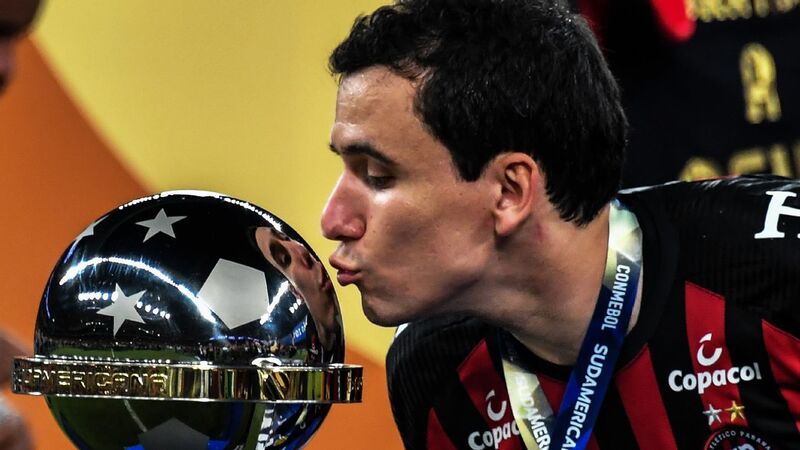 No sooner has the 2017 Copa Libertadores come to a climax than it is time to build toward the 2018 version of South America's premier club competition. This is new. Previously the Libertadores was crammed into one half of the year. In 2017, a new calendar was introduced, extending the duration of the competition. And so with images of Gremio's win Nov. 29 still fresh in the memory, the draw was held for 2018 -- and there is only just over a month to go before the qualifying rounds begin again. The big advantage of the switch is that the momentum built up on the road to the 2017 title is not thrown away. The disadvantage was that the 2017 version was announced so quickly that there was no time to consult the Mexican clubs, who, alleging incompatibility with the new calendar, pulled out of the competition. Also out in 2018 is the idea of a one-off final on a neutral ground. 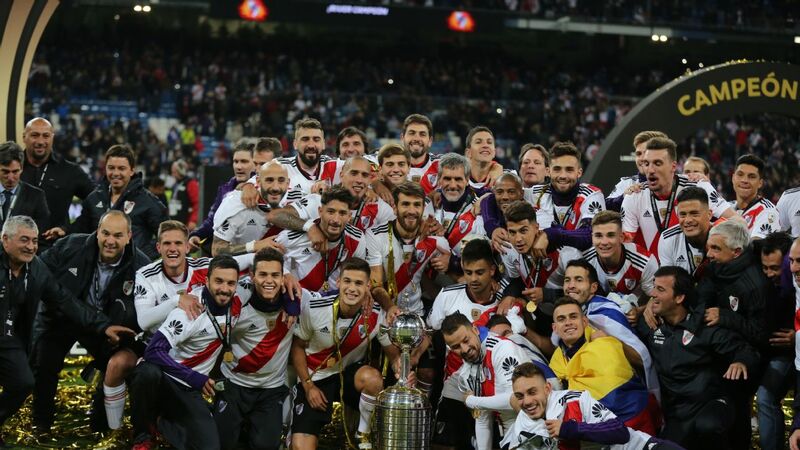 The Libertadores has always featured a two-legged, home-and-away final, and many argue that the size and income distribution of the continent make this the best way to bring the tournament to a close. But others, (including, it would appear, CONMEBOL president Alejandro Dominguez) would favour a one-off match. For the time being, this position has not prevailed. But its day might come soon. A total of 25 clubs have won the Libertadores since the trophy came into existence in 1960. Seventeen of them are present in the 2018 version, including every team who lifted the cup in its first two-and-a-half decades. Three former champions have to go through the qualifying rounds: Vasco da Gama of Brazil, Nacional of Uruguay and Olimpia of Paraguay. Should they prevail, their group of four will contain three previous tournament winners. There are, then, lots of big clashes coming up in the group phase; Santos of Brazil versus Estudiantes of Argentina brings back memories of the 1960s. With Pele at his brilliant best, Santos won the trophy twice, but then turned their back on the competition, which in the days before cable TV was a loss-maker. They left the field vacant for Argentina's entries to take over, and Estudiantes, until that point seen as a provincial club, took full advantage. 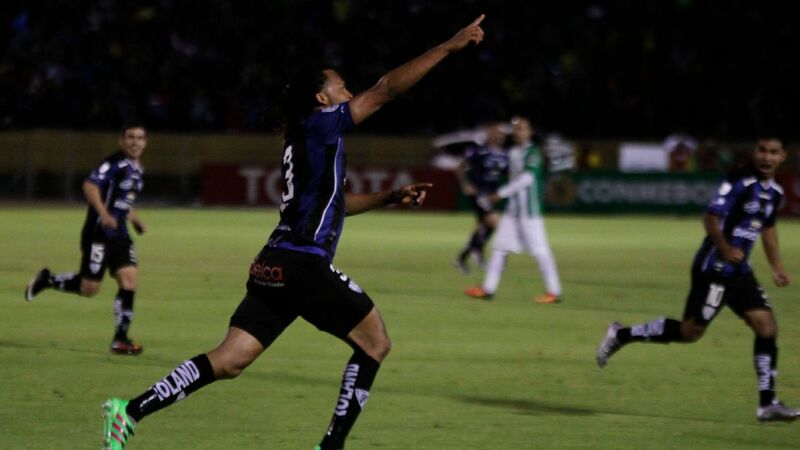 Chapecoense make their Libertadores return, with Uruguay powerhouse Nacional waiting. Boca Juniors of Argentina and Palmeiras of Brazil recalls the epic battles between the two clubs at the turn of the century. River Plate against Flamengo looks like an attractive clash of titans, as does Corinthians against Independiente. 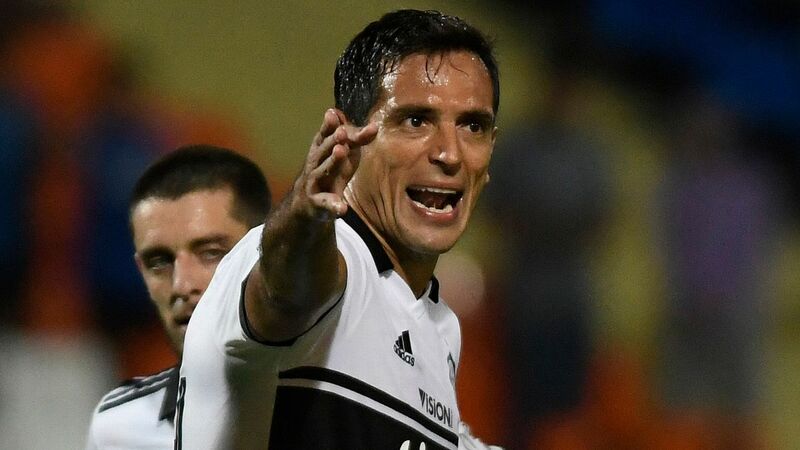 The Libertadores, though, is not just about the famous old names; there is usually space for a surprise team to come through. In 2017, Jorge Wilstermann of Bolivia made a shock run to the quarterfinals. 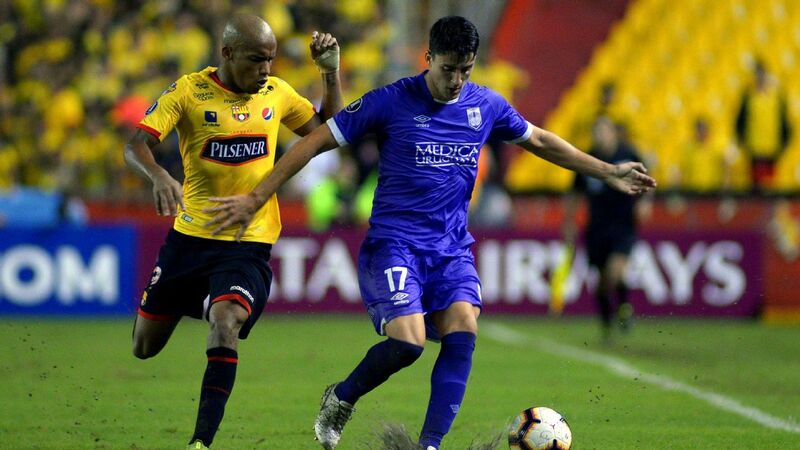 The previous year, little Independiente del Valle of Ecuador knocked out some famous old names on their way to the final. Both clubs take part in the 2018 qualifying rounds, as do Chapecoense of Brazil. The humble, small-town club from the south of Brazil made their Libertadores debut in 2017. They were knocked out in the group phase, but could consider themselves a little unfortunate. 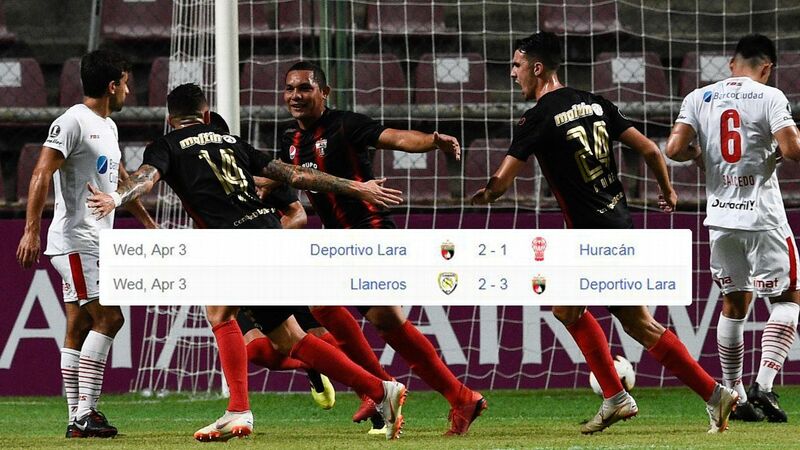 An administrative error (they fielded an ineligible player) cost them the points from a win away to Lanus of Argentina, who went all the way to the final. Considering that Chapecoense were rebuilding after losing almost their entire playing roster and coaching staff in an air tragedy, their performances were excellent -- and even more extraordinary was their battling all the way through the Brazilian championship, where the priority was to avoid relegation, to end up winning a place in the Libertadores qualifying round. They are up against Nacional of Uruguay, one of the giants of Libertadores history, with three titles to their name. The teams met in the 2017 group phase, with the Uruguay squad coming out on top. The experience gained in the debut campaign might help Chapecoense do better this time. If they get past Nacional, they will then take on the winners of the clash between Independiente del Valle and Banfield of Argentina. They have in front of them a long and hard road just to make it into a group that contains Santos and Estudiantes. But for now, like the other competing teams, Chapecoense can dream of glory in the 2018 Copa Libertadores.